Discussion in 'Shower & Bathtub Forum & Blog' started by johnfrwhipple, Dec 7, 2014. What an awesome concept. 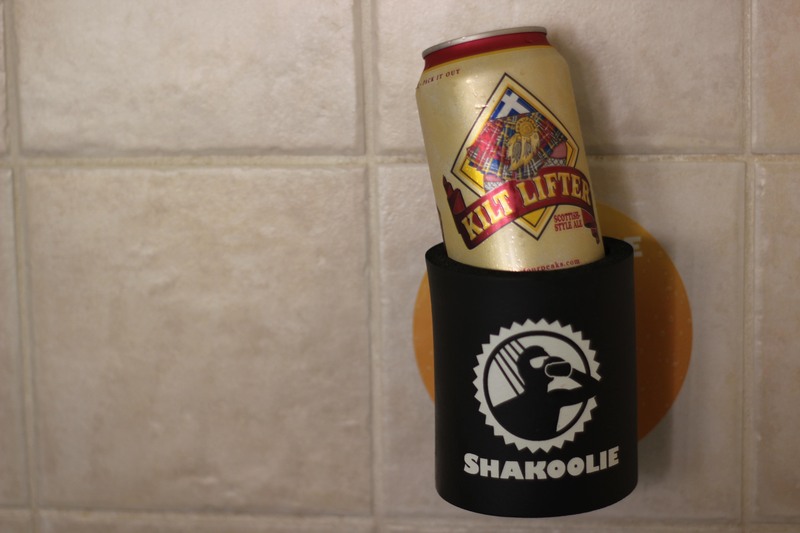 A beer holder that keeps your beer in sight at all times and off the floor of your shower. Added benefits must include increased chill time and safer showers. 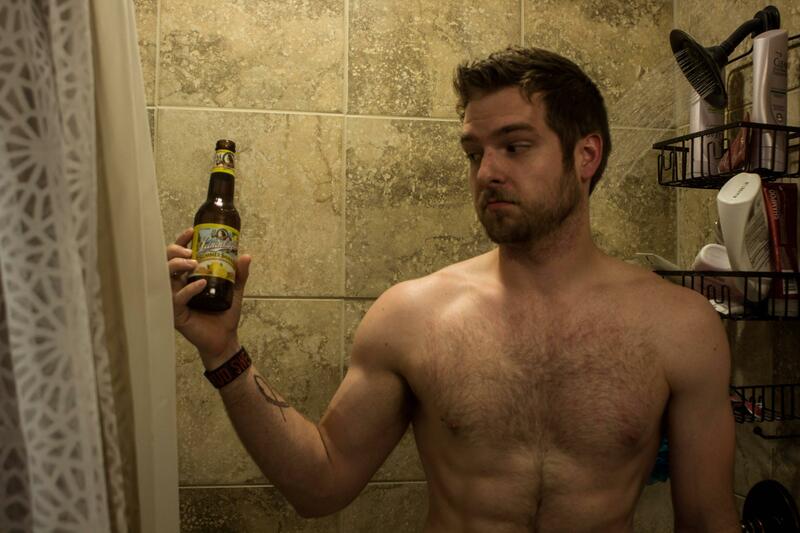 Don't let a little thing like showering get in the way of drinking beers. 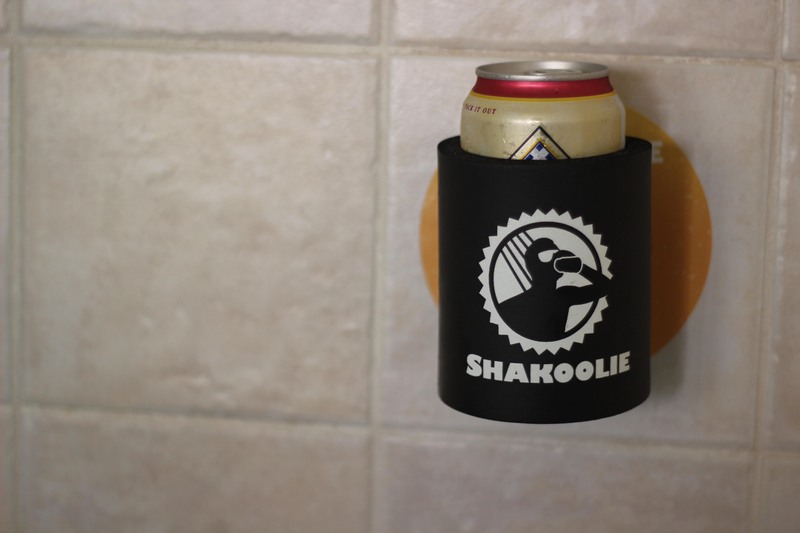 Shakoolie lets you enjoy your favorite canned beverages in the shower. For us, the shower beer started during our college years. Trips to the shower room meant a plastic shower caddy stocked with shampoo, body wash and, of course, a fresh, cold beer. But once in the shower, bending over and excess water led to a less than desirable experience—so we set out to fix that. What we have come up with creates convenience and quality in your shower beverage experience. 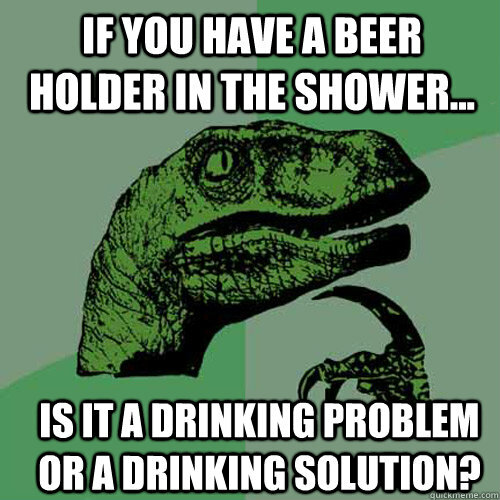 We know because we strive for that top-notch shower beer experience every time and have become avid users of the Shakoolie ourselves. I think you may have a serious addiction if you cannot take a shower without skipping a beer for a few minutes. I am not sure how a drunk in the shower can be "safe". This beer holder looks a little complicated. When I'm hammered I don't think I could even see the clear plastic. I would hate to use bottles anyway since most times I miss my Shakoolie when trying to place the beer back inside and the cans bounce off the floor of the tub. I'm thinking glass is not a good idea in the shower. This would be great for those nights you want a bath but I recommend a plastic wine glass. While most of us enjoy a sport beverage from time to time. I would NOT suggest drinking in a shower for obvious reasons. Even worse : Steam showers and drinking are an absolutely dangerous idea that can result in death. A professional steam shower builder will warn their clients of this and educate them on NOT DRINKING in the steam shower and the many reasons for a transom. Commercial steam showers require postings with placards stating the safety rules for steam rooms. We place the Placards in the mechanical room of residential jobs and always try to place one at the entry door ( That never fly' s with the homeowner, but it pushes the point into their brain) We also have multiple safety meetings with our clients about this exact issue. Note the orange/white warning sign in the middle of pic? Those come with the Amrec steam safety instructions. I'm suggesting the beer holder as a fun gift for me. Leave the beer drinking to me! No wine in a steam shower? Come on man. It's awesome. Are you telling me that I can't have a cold one either when I go for a Hot Tub? Can I rip that sticker of my mattress? If you're not using the opener at 1:20 to hold your beer, you're doing it wrong.